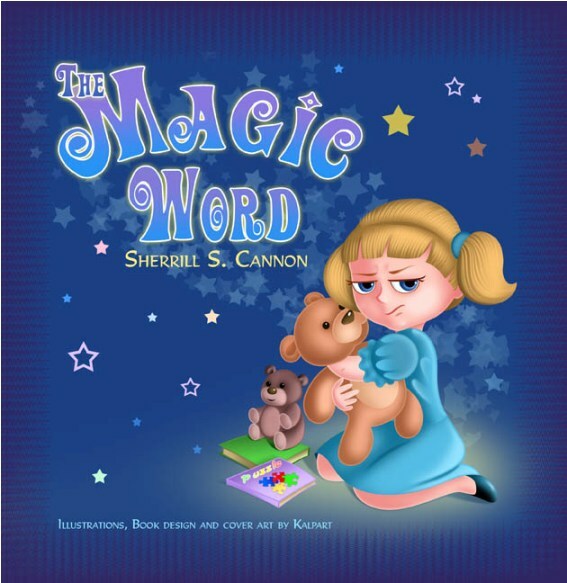 Check out the Women’s Economic Council Foundation link below to purchase Sherrill S. Cannon’s children’s books and benefit programs for girls and women! 50% of the sales of the books go to the Foundation. I am counting especially on my friends and fans to support this cause. These books will make lovely gifts for children and benefit girls and women’s programs at the same time! This entry was posted in Uncategorized on April 20, 2011 by Sherrill S. Cannon. This is my new favorite book to read to my 4 yr old who is going through the whine-about-everything and gotta-have-my-way stage. It was an instant improvement on the whining- he doesn’t want to go live with the whimper-whineys either! I love it! I’m gonna buy copies for all my friends with kids this age! This entry was posted in Uncategorized on April 15, 2011 by Sherrill S. Cannon. “Elisabeth did not use good manners. She never said “please” or “thank you” and she did not like to share. She and her mother planned a birthday party. They made invitations and sent them to all her friends. Each day Elisabeth checked the mail to see who was coming to her party. But there were no replies. Her manners hurt friendships and kept people away. Her mother told her it was time to change. Elisabeth learned the magic words, “please” and “thank you.” The next day at school Elisabeth remembered to say “please.” Her classmates were surprised. They were shocked when they heard her say “thank you.” Elisabeth found it was fun to share and to give to others. She asked her classmates to “please” come to her party. This entry was posted in Uncategorized on April 10, 2011 by Sherrill S. Cannon. This entry was posted in Uncategorized on April 8, 2011 by Sherrill S. Cannon. I am pleased to announce that another play for elementary school students, “When You Wish Upon a Star…fish” by Sherrill S. Cannon and Kerry E. Gallagher has just been accepted for publication by Lazy Bee Scripts. This play for grades 3-5 is based on undersea life, and teaches while it entertains. Please alert any teachers you may know! This entry was posted in Uncategorized on April 6, 2011 by Sherrill S. Cannon.